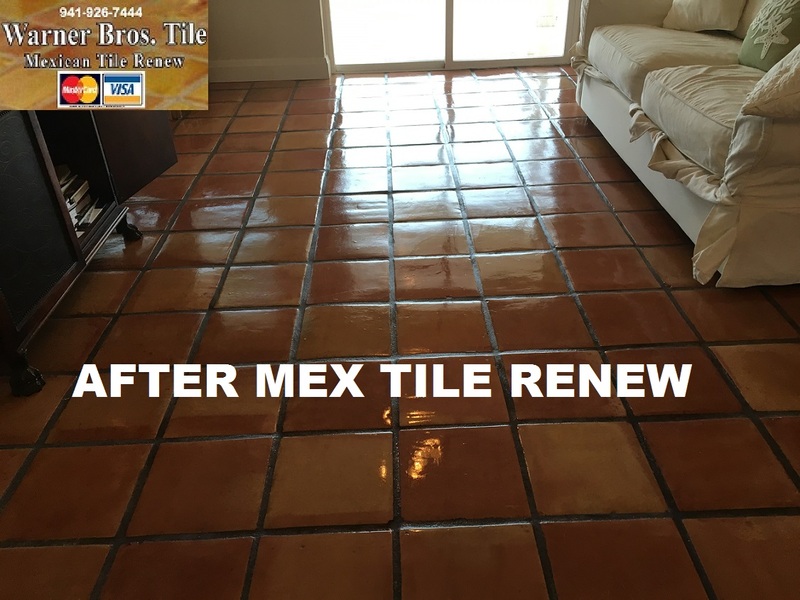 MEXICAN TILE REFINISH : Warner Bros Tile Mexican Tile Re-Do Project St Pete Beach Where Tile Flooring Had Been Installed 16 Years Ago and had not been Refinished. 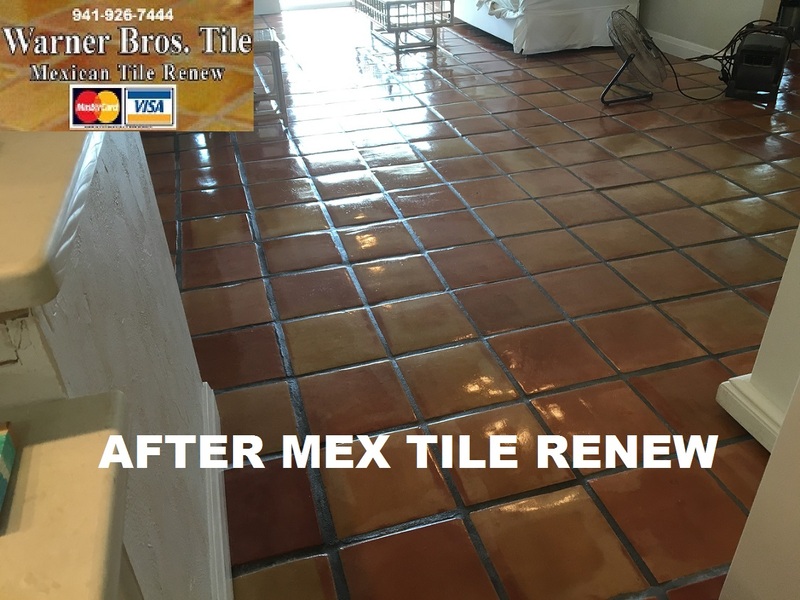 Warner Bros Tile Mexican Tile Re-Do Project St Pete Beach Where Tile Flooring Had Been Installed 16 Years Ago and had not been Refinished. 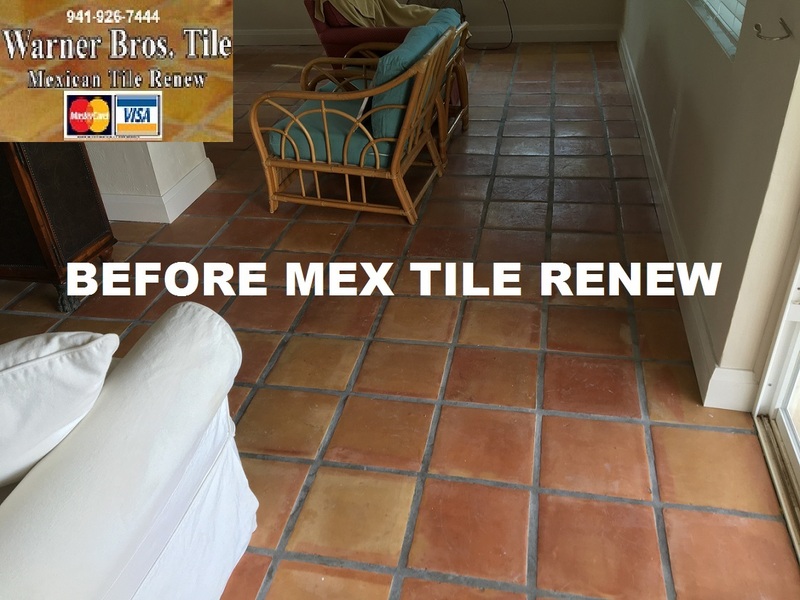 Mexican Tile Renew Project at St Pete Beach Home Where Mexican Tile Flooring Had Been Installed 16 Years Ago and had not been refinished to a like new appearance as we did today. 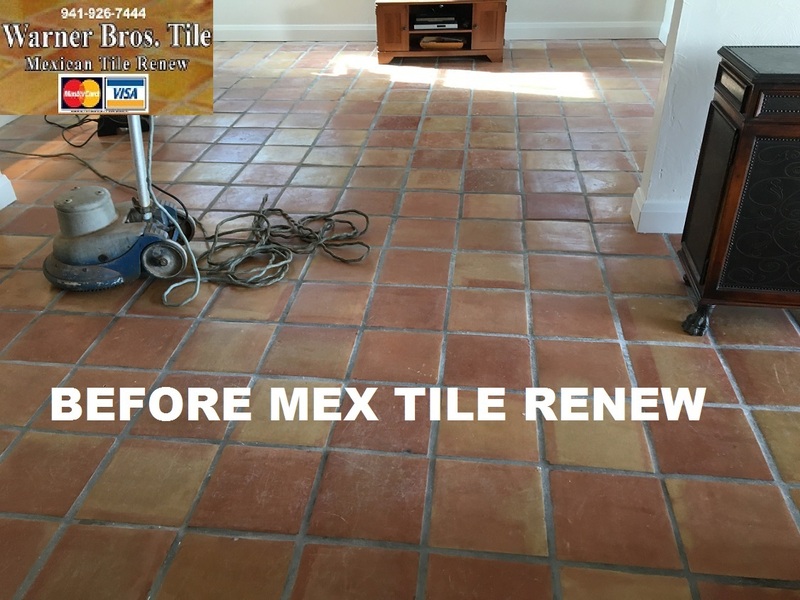 Mexican Tile Renew Project at St Pete Beach Home Where Mexican Tile Flooring Had Been Installed 16 Years Ago and had not been refinished. 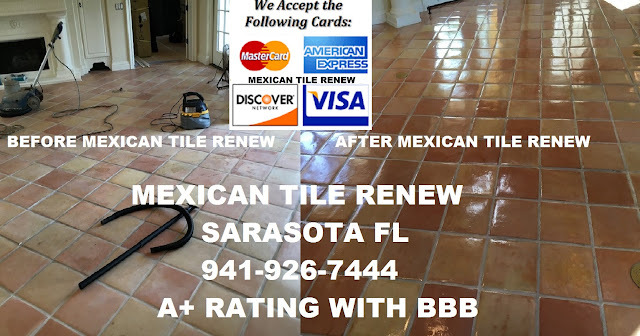 Warner Brothers Tile Inc dba Mexican Tile Renew For Over 20 Years Has A+ Better Business Bureau (BBB) Rating. 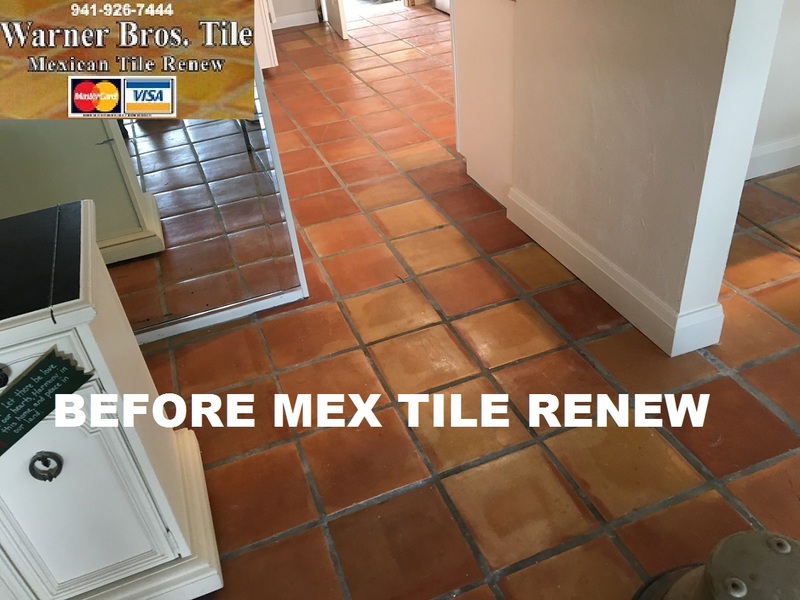 Labels: Warner Bros Tile Mexican Tile Re-Do Project St Pete Beach Where Tile Flooring Had Been Installed 16 Years Ago and had not been Refinished.